UAE telecoms operator Etisalat has launch eSIM services for the latest iPhones, it announced on Tuesday. The move makes the operator the first in the UAE to operate the technology – which is 12.1 iOS compatible, a statement said. An eSIM is an embedded SIM card, which removes the need for a physical SIM card. While devices such as the Apple’s iPhone XS and XS Max offer the option, it has to be supported by the telecoms carrier and enabled by them. Etisalat first introduced the eSIM technology in May this year for the Apple Watch. Subscribers can now access advanced features of the dual eSIM for their phones, enabling them to use two mobile numbers on their iPhones. The new technology also enables users to select an international roaming network while travelling out of UAE. 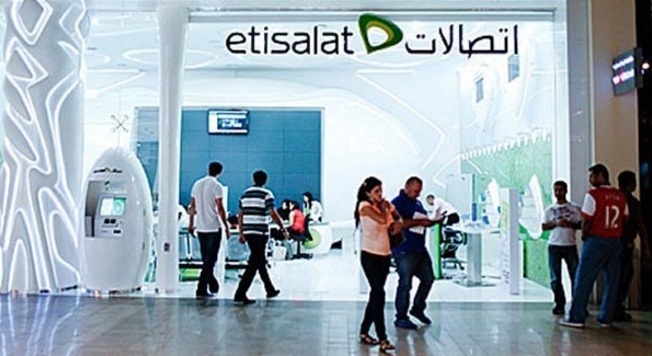 Etisalat’s announcement comes after rival du announced at Gitex that it would soon be making eSIM services commercially available for consumers. Du signed an agreement with Munich-based Giesecke+Devrient Mobile Security for its AirOn eSIM management solution. The company said eSIM will accelerate the growth of Internet of Things (IoT) in the UAE and offer an overall simplified handling and reliable experience. Du said other benefits of the eSIM technology include connecting to different implementations of IoT and M2M for consumer and enterprise devices, and cost reduction for logistics and handling of legacy SIM cards.